The BPF Medical and Life Sciences Forum underpins all the key BPF programmes and was set up to empower British Pakistani doctors and professionals within the Life Sciences sector. he aim of the BPF Medical and Life Sciences Forum is to provide a platform for nurturing, inspiring, mentoring, professional development and networking for medical professionals, junior doctors, medical students and professionals within the Life Sciences sector. 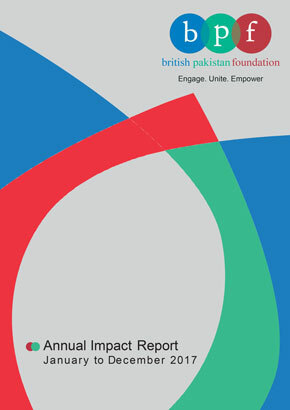 The BPF Medical and Life Sciences Forum was launched in September 2016, in partnership with PwC, at the BPF Focus on Medicine event (for details click here:tbc) and following the launch, we have partnered with organizations to provide professional development and networking events (for details click here:https://www.britishpakistanfoundation.com/events/quality-patient-care-safety-international-medical-conference/).